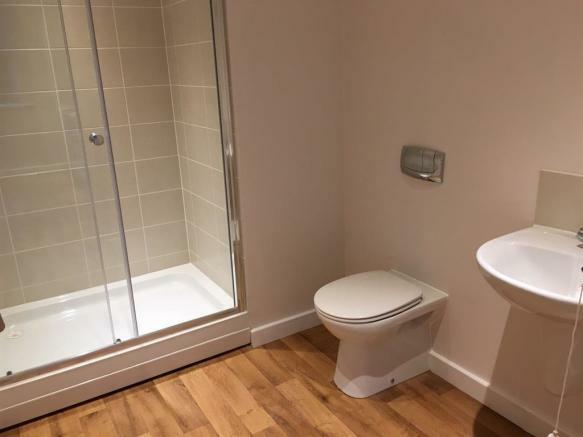 William H Brown are excited and delighted to offer this brand new One bedroom apartment. 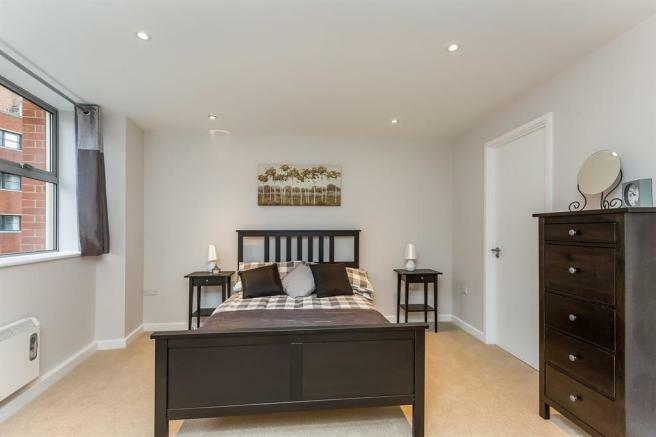 This stunning property is newly completed and offers a larger than average living space, modern fitted kitchen, modern bathroom and a very large bedroom. 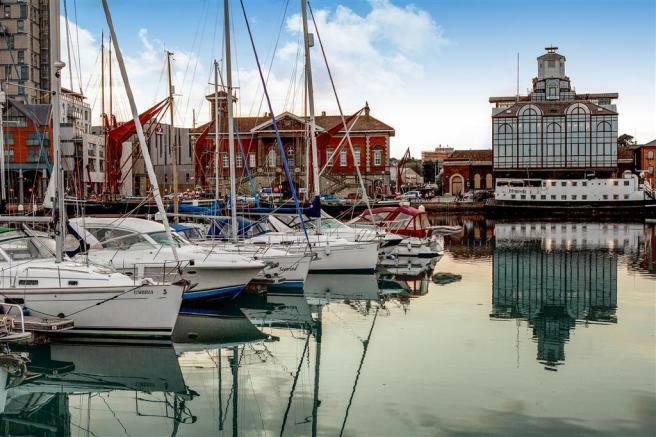 Situated in the heart of Ipswich Town, the property is perfectly located close to many local amendities, train station and the marina. This property is offered unfurnished. 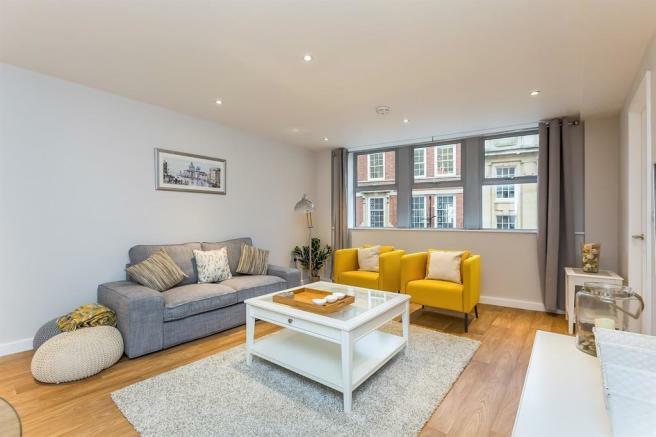 The photos that have been used are of the show flat, so the size, condition and standard may vary from each apartment. 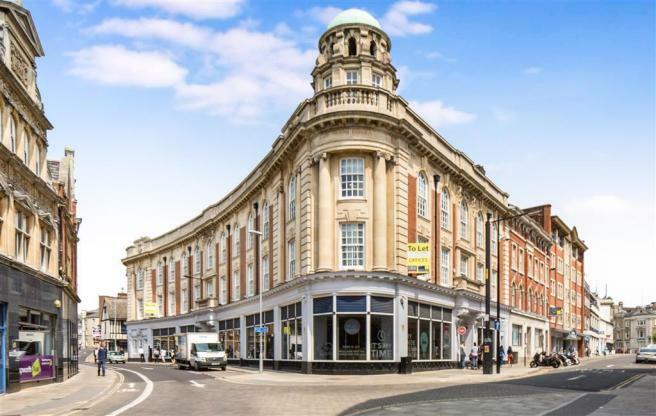 This property is marketed by William H. Brown - Lettings, Ipswich Lettings at £650 per month. Rightmove has calculated the price per week for comparison purposes only. Property reference P1763C5013. The information displayed about this property comprises a property advertisement. Rightmove.co.uk makes no warranty as to the accuracy or completeness of the advertisement or any linked or associated information, and Rightmove has no control over the content. This property advertisement does not constitute property particulars. The information is provided and maintained by William H. Brown - Lettings, Ipswich Lettings.